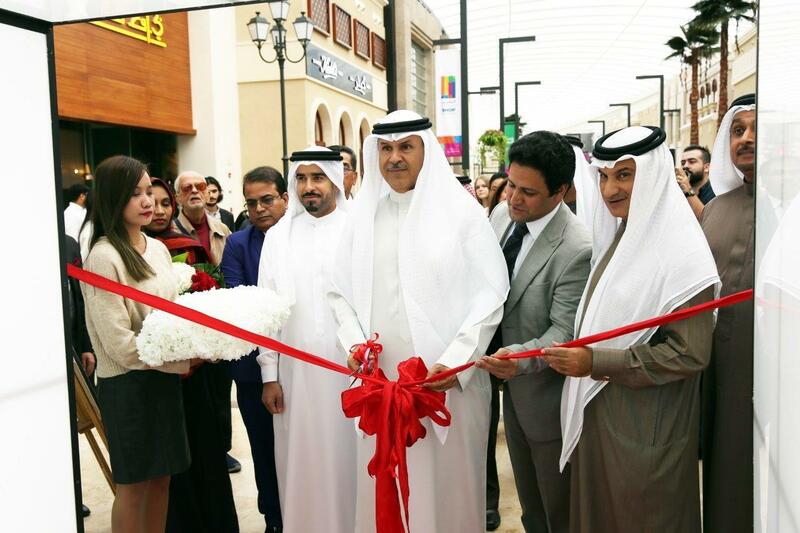 The Bahrain International Design Week is taking place at the Avenues Bahrain in the Gulf of Bahrain until February 9th, 2019. 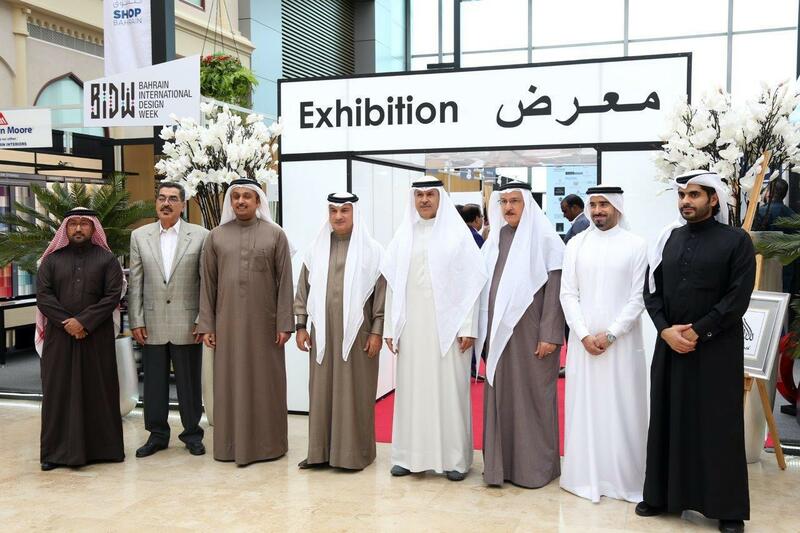 The event is a touring exhibition that includes accompanying events, workshops and speakers from and outside Bahrain other than the benefits of the exhibition and its objectives for the participants and visitors to celebrate creativity in the designs and interaction between participants and visitors and developing works eventually. Manama the capital of the Kingdom is proud to host the Bahrain International Design Week 2019 under the patronage of HH Shaikh Hisham Bin Abdul Rahman Bin Mohammed Al Khalifa, Governor of the Capital that was organized by All In One Services Co., a leading company in exhibition and conference services as well as GALLURE Co., Twiser Management Company and A1 Services Co. This week, the event began with a number of programs and workshops until the 9th of February 2019. 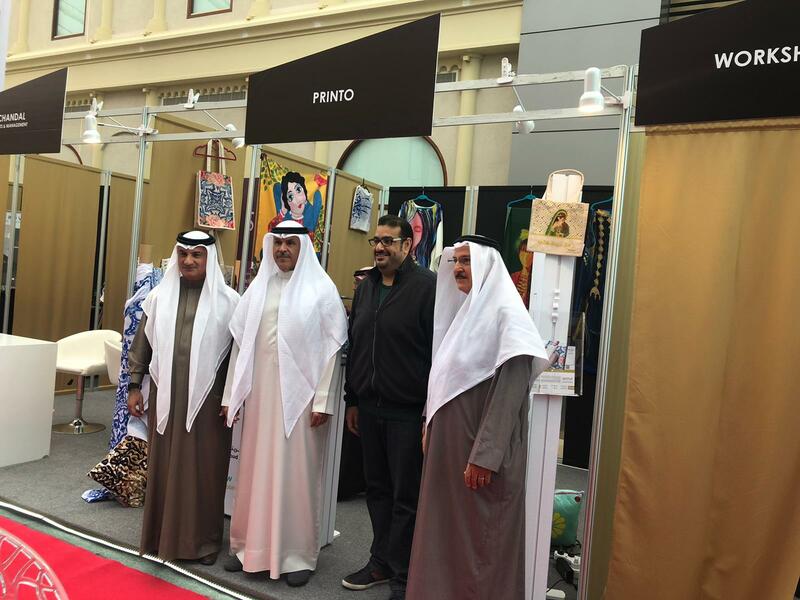 Also, one of the objectives of the Bahrain International Design Week is to show the latest trends in the design of jewelry, fashion, architectural design, decoration and graphic design by international and local designers. The exhibition will provide a forum for designers and creators to show the latest designs of global and regional designers. All On One Services CEO, Ali Hamad Abdulla Abel who will be the sponsor of the Designers’ Competition, Asghar Ali Perfumes Company, Huawei and one of Bahrain International Design Week events commented saying “This exhibition offers an opportunity to promote Manama as the capital of design among the Gulf States. 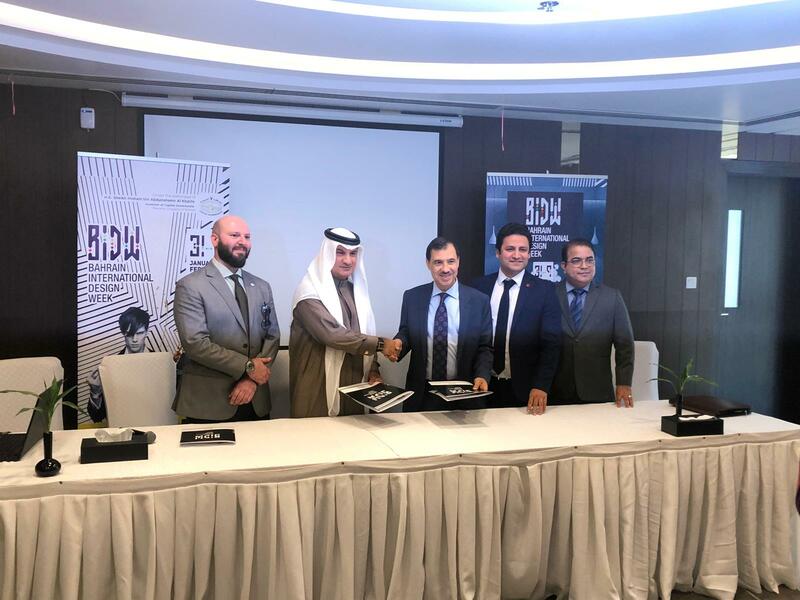 It will also serve as a platform for activating and developing the creativity and exchange of ideas that characterize modern and successful cities. 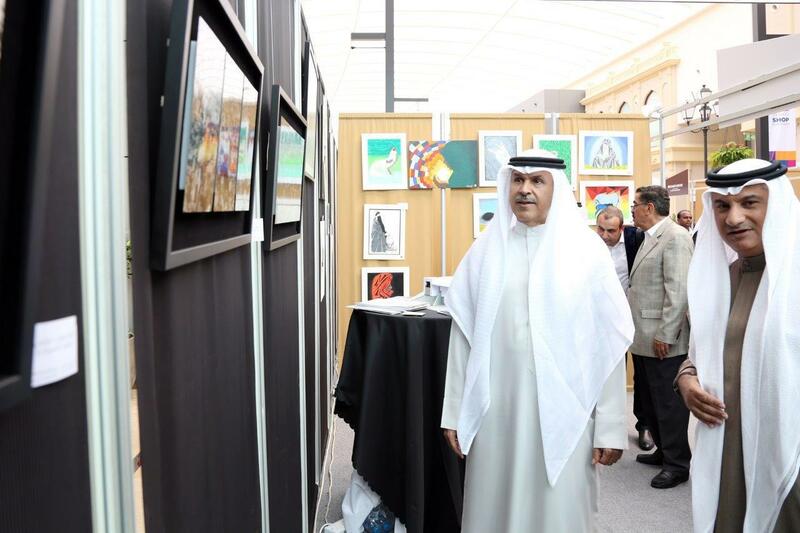 The exhibition is a platform to strengthen cooperation between the current efforts in the region and how to benefit from them in many fields. It also contributes to the development of human resources and the creation of jobs in the field of design and other fields as well as stimulating creativity and innovation. 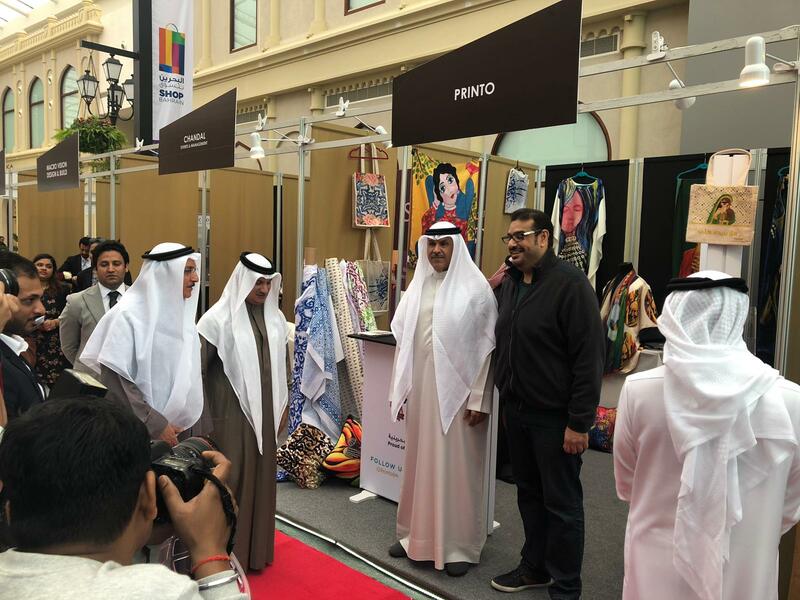 Bahrain International Week focuses on the design sector and its interaction with the community, investors and new companies, creating new opportunities and discussions on best practices and trends in the design sector for collaboration. It is also noted that today’s economy is based on knowledge in the field of design and innovation that enhances the growth of the industrial sectors and we hope that the Bahrain International Design Week will be the event that connects consumers to the business sector and the spirit of innovation. Both participants and visitors will enjoy the best international and oriental cuisine that will be served in a culinary style, located in the dining area with a backdrop of architectural style in the heart of the service department. 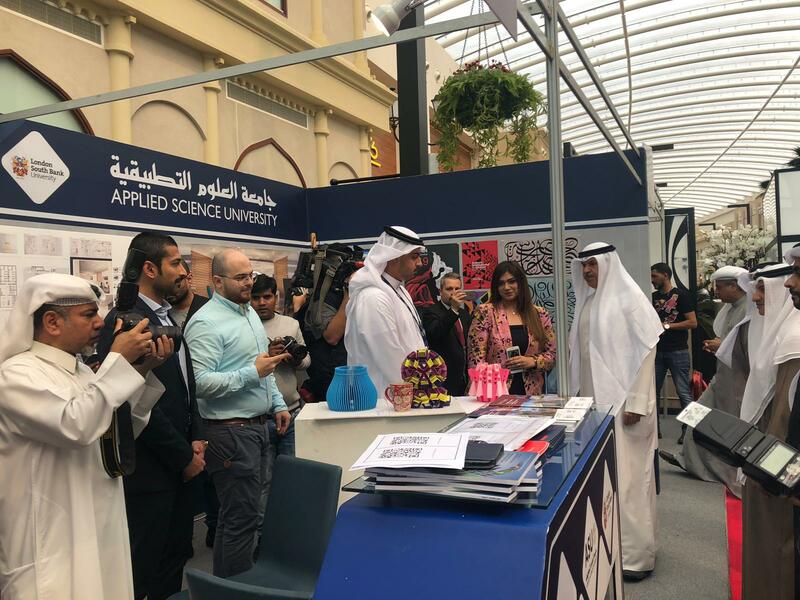 Among the events of The Bahrain International Design Week that will be held three days after February 3, 2019 many workshops that will include workshops, recycling workshops, perfume workshops and how to manufacture perfumes as well as a workshop on food arts. The events include lectures and debates that include discussion on design, fashion and decoration as well as lectures on interior design, engineering, illuminated sidewalks and the relationship between fashion and nature. It is noteworthy that there is a unique display of the robot to determine the size of the body. Amongst the events, there will be a competition to design a bottle of fragrance organized Asghar Ali Perfumes Co. and Huawei. 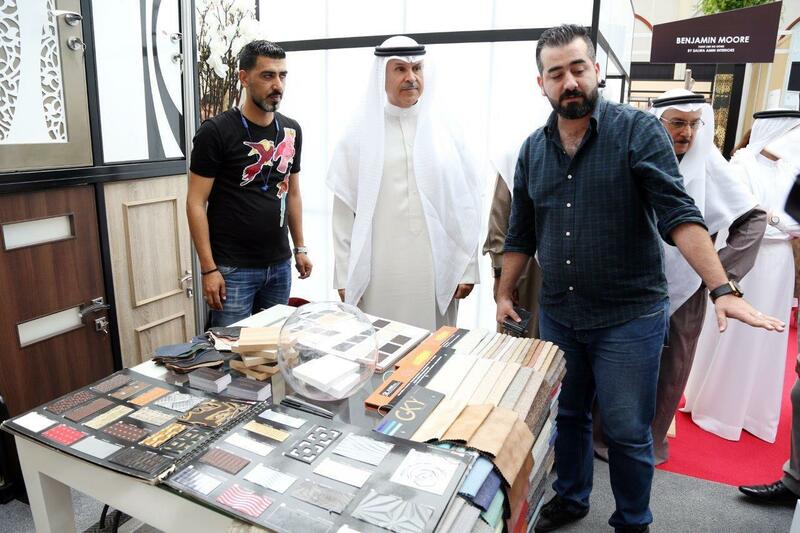 We appreciate the concrete cooperation of the organizers of the workshops, The Perfume Lounge Co., Versace, Jindal and Mohammed Hassan Al Mahroos and speakers of Avagyan Architects from Armenia and Huawei, as well as Benjamin Moore Paint Product.